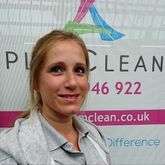 The boss - Has slight OCD about most things related to cleaning, which in her position is a good thing. 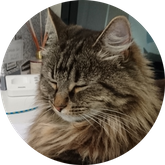 Gail runs the office these days and is rarely seen beyond the boundaries of her desk, she organises and shapes all the teams , deals with HR, scheduling, invoicing, emails, phone calls etc, etc. 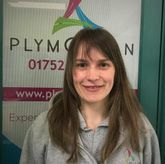 She is also a very keen runner and has completed the Exeter Marathon in 2017, has 3 kids which also keep her very busy... You need something doing, ask a busy person, that's Gail. Stu and Gail May have been working together in VIP Customer Service since 2005, providing a concierge service to professional footballers, rugby players, cricketers, and pop stars for a telecoms company. 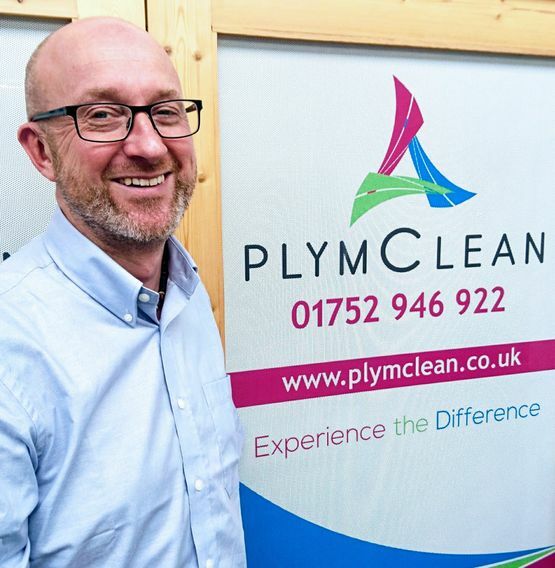 After moving to Plymouth in 2011 and working for other companies, they decided to bring their VIP experience to their very own cleaning service for Plymouth. 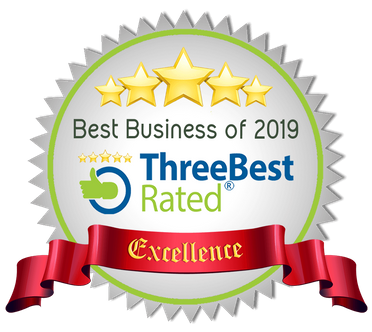 As a result, customers receive a bespoke service from a business like no other. Experience the difference with PlymClean! All team members have a Level 2 Health and Safety in the Workplace qualification, and they’re certified by a professional governing body. All of our team are also DBS checked. 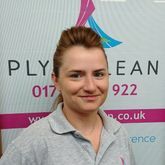 Sylwia is our youngest member, yet she is the most organised and efficient. Originally from Poland, she has a lovely smile and gentle personality. She joined us in 2016. Shelley joined us in 2016. She's our local Plymothian home bird (Janner), and she wears her heart on her sleeve and says what she thinks. She likes a bit of chit-chat and our customers love her. 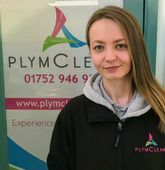 Hayley joined us in April 2018 bringing a wealth of experience from hospitality and housekeeping in local hotels. Bubbly personality, very approachable and ready to help other team members. 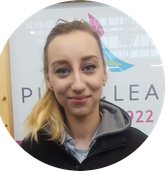 Agnieszka (Agi) is originally from Poland, and she's currently working hard to learn English. She has a great work ethic and receives great customer feedback. 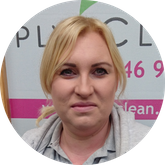 Anita joined us from another cleaning company within Plymouth whom she did 3 loyal year's service, she has also had hotel housekeeping experience in one of the major players in the city - Start date June 2018. 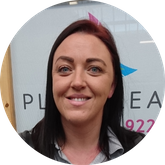 Start Date November 2018 - Breezed through probation, completed her health & safety training with no trouble and is set to be a reliable member of the team and an asset to the company. Bella has been with us from the start. Her cleaning abilities are unfortunately minimal as she has humans to do that for her. Her specialities include sleeping, looking pretty, sitting on paperwork, and waiting to be fed. We are always looking for individuals that have a can-do attitude towards work. If you want to succeed and take pride in your work, please email our team. 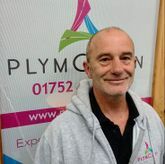 Simply send your CV to info@plymclean.co.uk and we might be in touch! 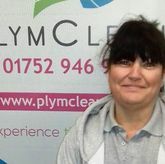 Contact our cleaning team, in Plymouth, to book your cleaning service.